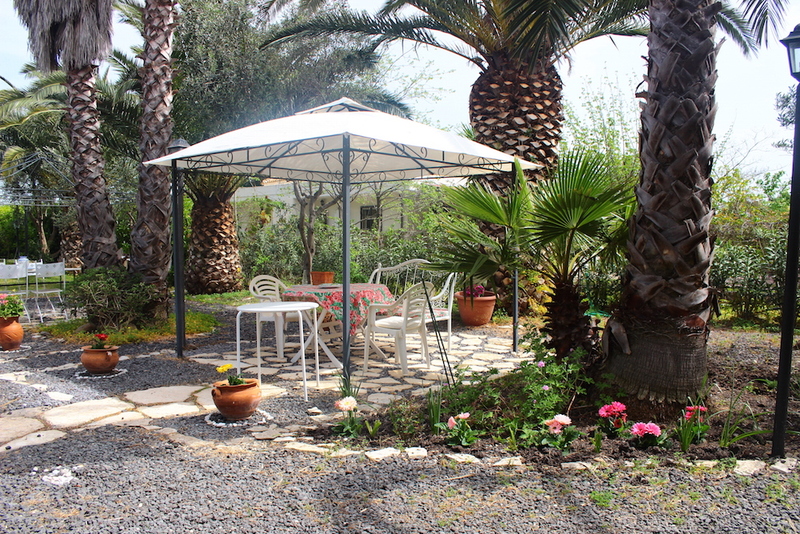 It’s been our home for the last 30 years, but since 2005 it has also become “Il Gelso e Le Rose Bed & Breakfast”: a quiet b&b, away from the din of the city, excellently positioned for day trips to the main tourist attractions in Eastern Sicily. 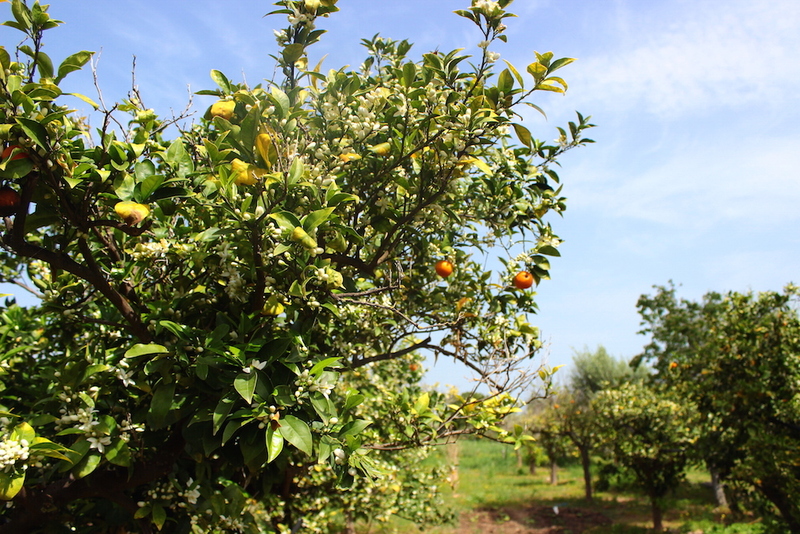 It offers a cordial, yet friendly and informal environment, and being immersed in the greenery of the Sicilian countryside, it also offers the peacefulness, the colours, the fragrances and the flavours typical of the Mediterranean islands. It is located in the heart of eastern Sicily, between Catania and Syracuse (10km away from the “Lentini” motorway exit), and close to the towns of Carlentini, Lentini and Francofonte: land of orange groves and of Greek and Pre-Greek archaeological remains, mentioned in some of G. Verga’s literary works. 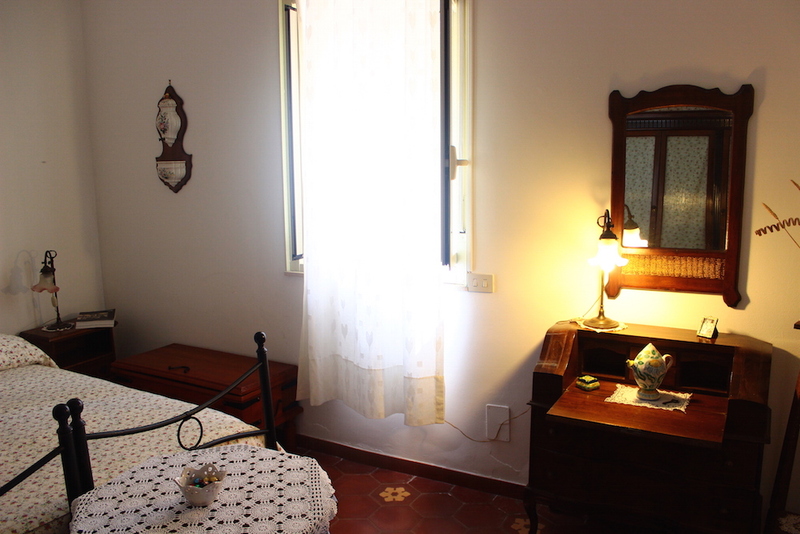 The Bed and breakfast “Il Gelso e le rose” is in a very convenient position to plan daily excursions in the eastern Sicily. 25 Km away from the Catania-Fontanarossa International Airport. The extensive network of railways, connecting roads and motorways ensure that all the towns in the Provinces of Catania, Syracuse, Ragusa and eastern coast of Messina are easily reachable within 60 to 90 minutes. Two ground-floor rooms overlooking the garden with separate entrances. Each room is equipped with its own bathroom, air conditioning, mini-fridge, table and chairs. Car parking is available in the inner courtyard, near entrance to rooms. Self-service breakfast to be consumed in the comfort of your room, or, if the weather permits, in the garden. A gluten-free breakfast can also be prepared on request. A beautiful mulberry tree, delicate coloured roses and fragrant jasmines welcome our guests at the entrance of the small courtyard overlooking the house. 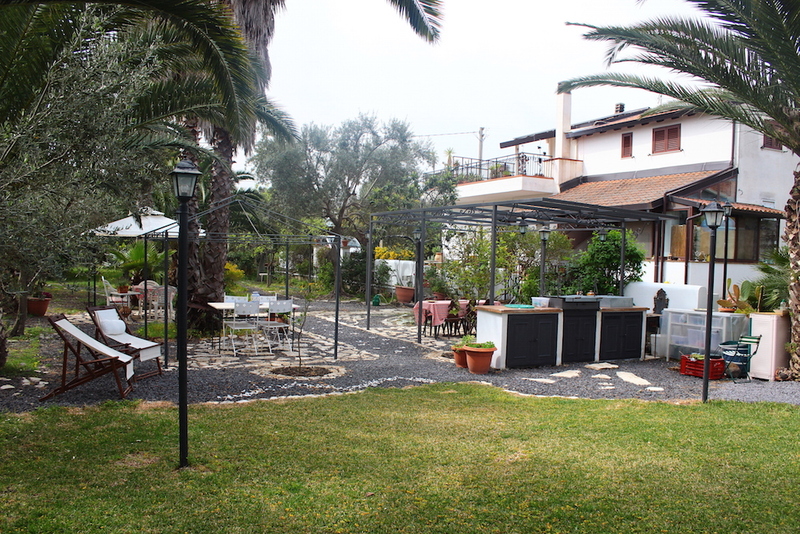 The house is immersed in the typical lush countryside of eastern Sicily, with olive, lemon, orange, tangerine, carob, fig and palm trees, as well as grapevines, prickly pears and a scattering of walnut trees. The garden offers ample space for children to play safely, and is also equipped with tables and loungers for adults wishing to relax in the midst of greenery and fresh air on their return from the day trips. There also a small bbq area. To reach “Il Gelso e Le Rose Bed & Breakfast” you need a car. Starting from RAGUSA: Take the S.S.194 state highway to Catania and then proceed all the way up to Lentini.